We're here for you – every day of the year! Established in 1985, Bennett Fertility Institute is associated with one of the most experienced private gynecology and obstetrics practices in the state of Oklahoma. 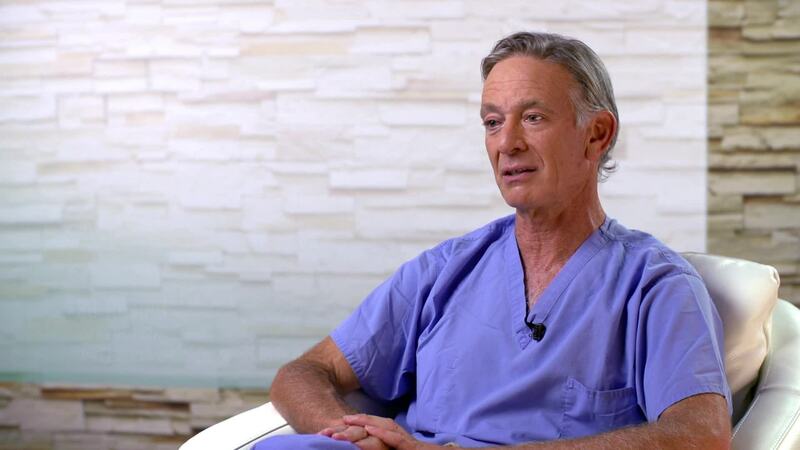 The program director, David Kallenberger, M.D., has more than 40 years of extensive experiencein the medical and surgical treatment of infertility. The institute's medical director, Eli Reshef, M.D., is a board-certified reproductive endocrinologist, with more than 30 years of experience in the field. Bennett Fertility is CAP-certified, and regularly passes a rigorous clinical laboratory inspection. The clinic is an original member of the Society for Assisted Reproductive Technology (SART). Our nurses, some of them former infertility patients, have extensive experience in managing the complexities of fertility treatments and offer sensitive and compassionate care. Our clinic is staffed every day of the year, including weekends and holidays, by a physician, a nurse, and a laboratory technician. Meet Dr. Eli Reshef, a reproductive endocrinologist & gynecologist and medical director of Bennett Fertility Institute at INTEGRIS. Of all couples who have not conceived after one year, about half will go on to conceive naturally in the following year. 405 magazine's, the Best Doctors in America® list includes Dr. Eli Reshef as one of the nation’s most respected specialists. In vitro fertilization (IVF) is a form of assisted reproductive technology that involves combining eggs and sperm in the laboratory and transferring the fertilized eggs (embryos) into the uterus.